"What if I told you there was a scientifically-proven supplement that works wonders for strength and muscle size? 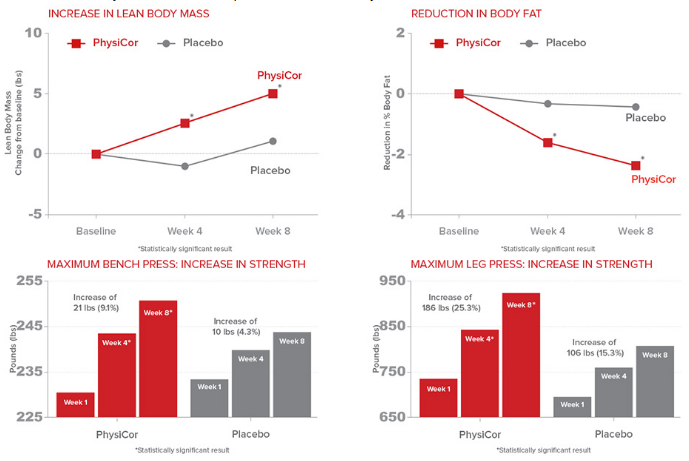 Peak Physicor was proven to actually improve health, and believe it or not - the studies were conducted on HUMANS. Too good to be true? It was too good to be true, until now. 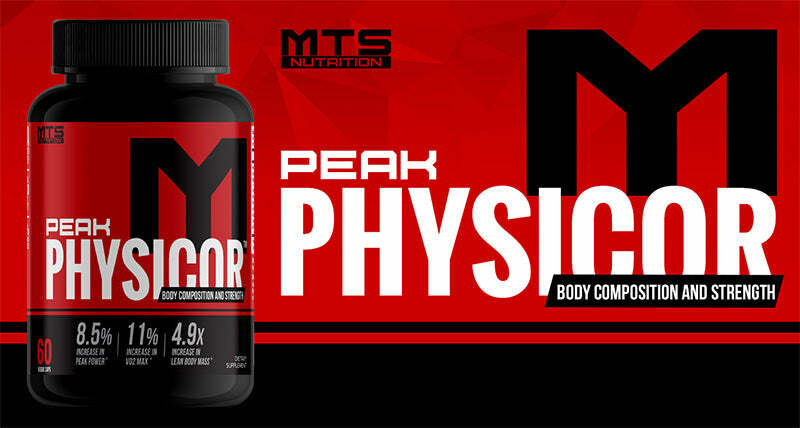 Peak Physicor is here. Prepare to make gains beyond your wildest dreams!" Peak Physicor™ is formulated with two scientifically-validated, trademarked ingredients. It works through non-hormonal pathways to safely increase your ability to build lean mass, lose fat, and perform better.